Ralph Lauren stepped down as CEO of his fashion empire on Tuesday and was replaced by the boss at Old Navy. 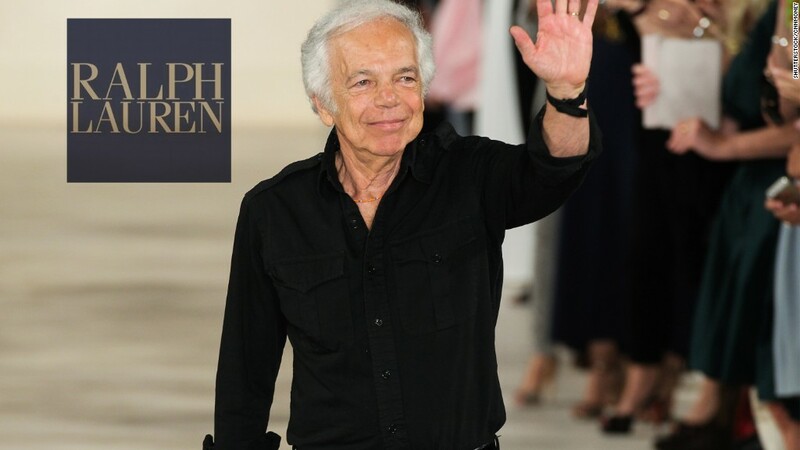 Lauren will become executive chairman and chief creative officer of Ralph Lauren Corp. (RL) Larsson, who held multiple jobs at H&M for 15 years, will report to Lauren. Larsson helped to grow H&M's global operations from 12 to 44 countries and its sales from $3 billion to $17 billion during his tenure. This comes after the Ralph Lauren company -- which Lauren founded in 1967 -- reported a 5.3% drop in revenue from June 2014 to June 2015. The company attributed this to the impact of the stronger dollar, which hurts U.S. companies that do a lot of business overseas. A third of Ralph Lauren's sales happen outside the United States. Lauren -- who changed his birth name from Lifshitz at the age of 16 -- launched his first retail store, Polo Ralph Lauren, in 1971. Today Forbes lists his net worth at $6 billion. 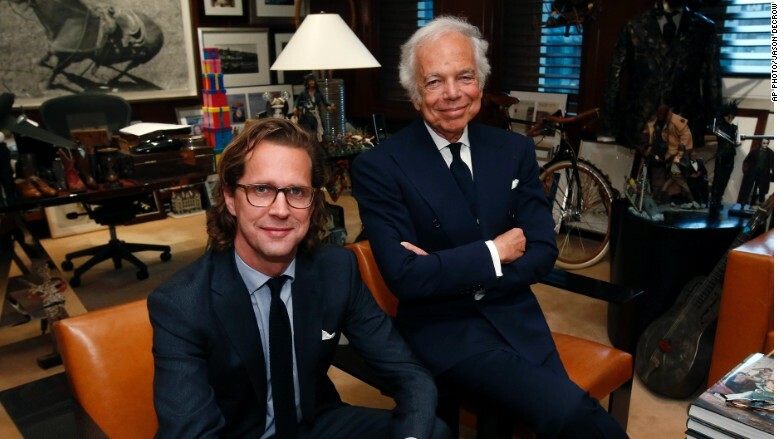 In hs new role as CEO, Stefan Larsson will report to founder Ralph Lauren.